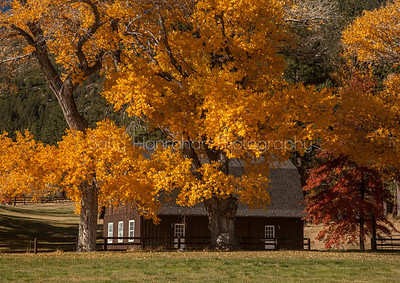 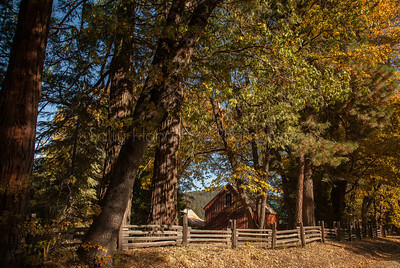 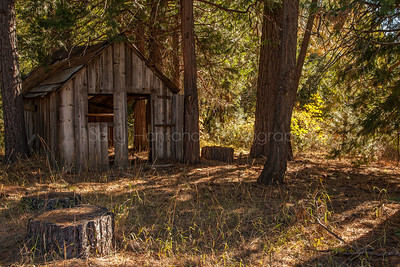 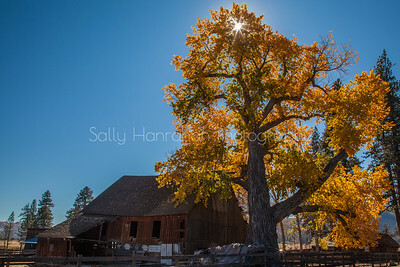 Barn in Fall ~ Sierra Valley Ca. 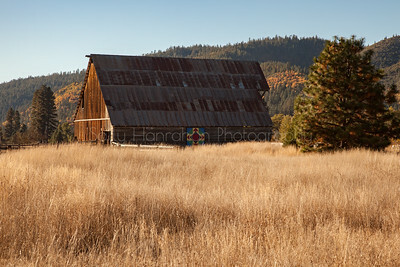 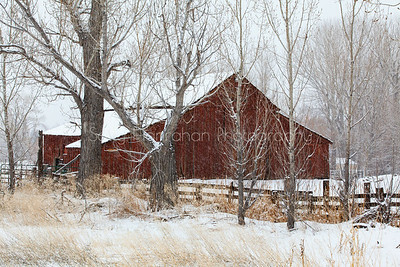 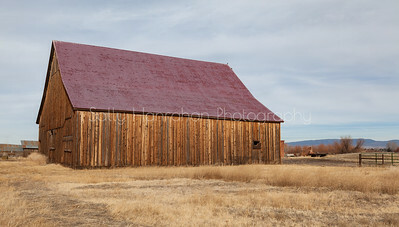 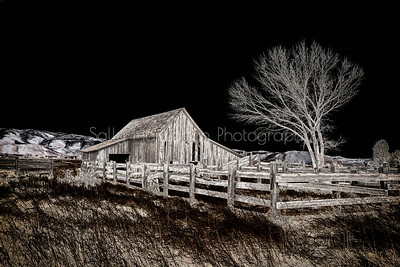 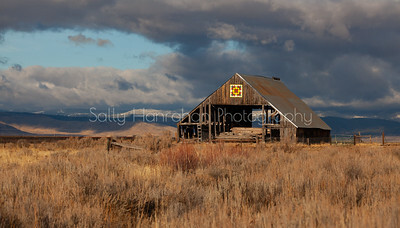 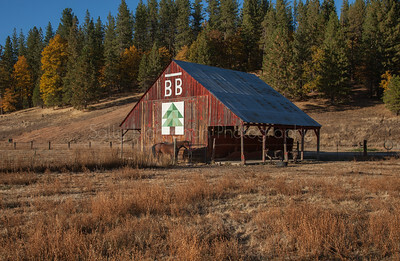 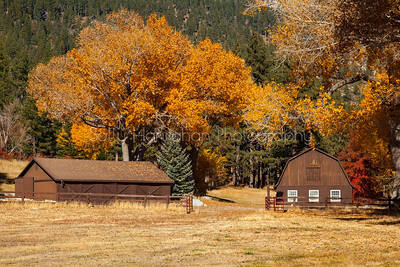 Fall color highlights this barn out near Quincy Ca. 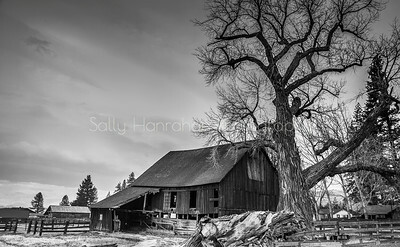 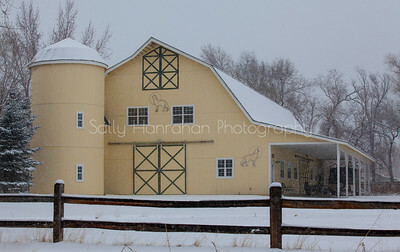 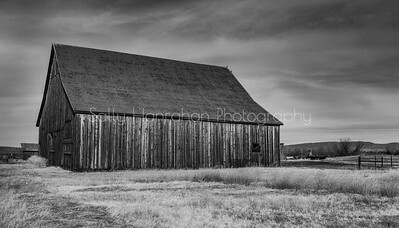 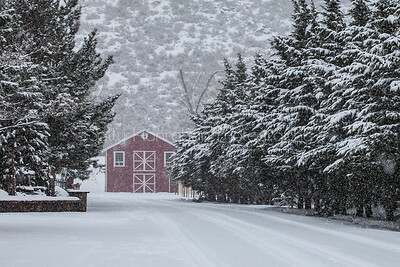 Quilt Barn near Quincy Ca. 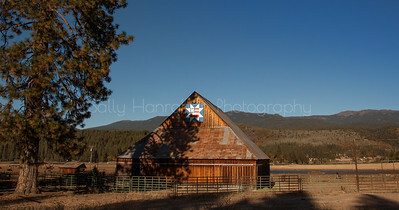 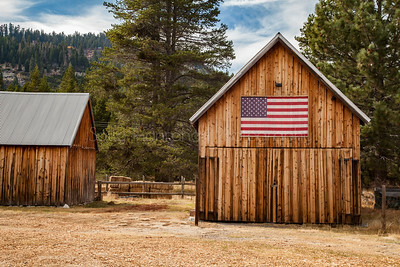 This ranch built in 1860 and on the register of historic buildings, burned down in the little washoe fire in 2016 .